Pam leaned over the raft trying to pull the paddle loose, caught beneath the rocks. “Let it go. Leave it!” the guide yelled, trying to stabilize the raft. But it spun around in a whirlwind of churning white water. She was jerked from the raft, pitched into the rapids. Her scream was drowned out by the force and strength of a river gone wild. As she floundered about trying to swim back, the guide and others in the raft tried working the raft back towards her. But, as they came dangerously close to the ‘Big Drop’ the current was too strong. The raft went over and disappeared from view. “No! Please! Don’t leave me.” She screamed, but they were gone. Her only thought now was survival. Getting out of the river, climbing to safety and finding help. Grabbing at rocks, anything she could hold on to, Pam fought the current, working herself across the river to the south side where it ran parallel to the road. A rooted tree limb sticking out from the shore beckoned her. She managed to pull herself up, out of the freezing water. As she climbed the steep slope towards the road she thought about her friends in the raft, and Mike, their guide. Did they make it? Are they safe? She shook from the cold, soaked clothes clinging to her body. When she got to the road she saw emergency vehicles and rescue crews with Katie, their guide and the rest in their group. “I know. I’m sorry, Katie. 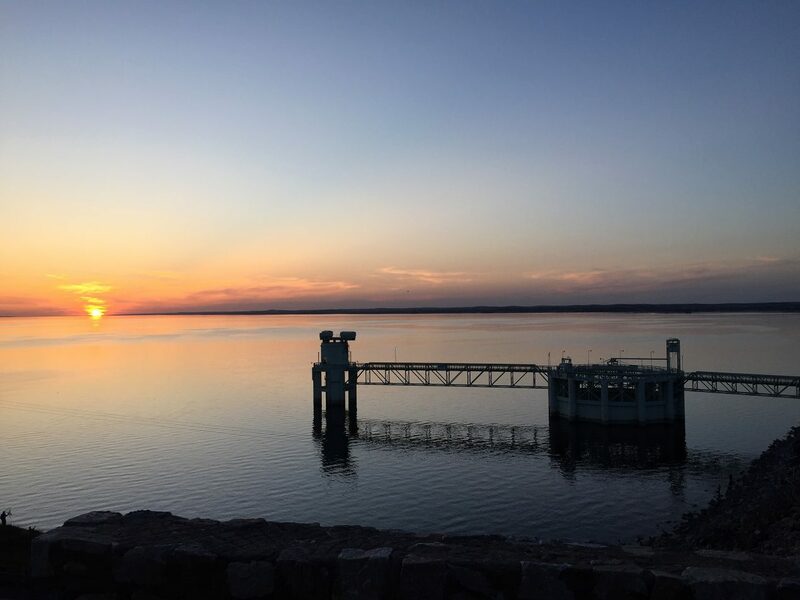 It was my fault…” Like a dam opened the tears spilled over as she could no longer hold it back. Shivering, dizzy and barely able to stand she welcomed the warm blanket and supportive arms about her shoulders as the emergency crew made her comfortable in the back of their vehicle for the ride back down. “Do as you say.” She said, smiling. This is a work of fiction, part 2 and the conclusion. Part 1 was posted on Monday, May 18th. My story is not related to, or in reference to any real person or event. Whitewater rafting is a popular summer sport (among others like hiking, camping and climbing ‘fourteeners’) in Colorado. The Cache La Poudre River is one of several that offers it. 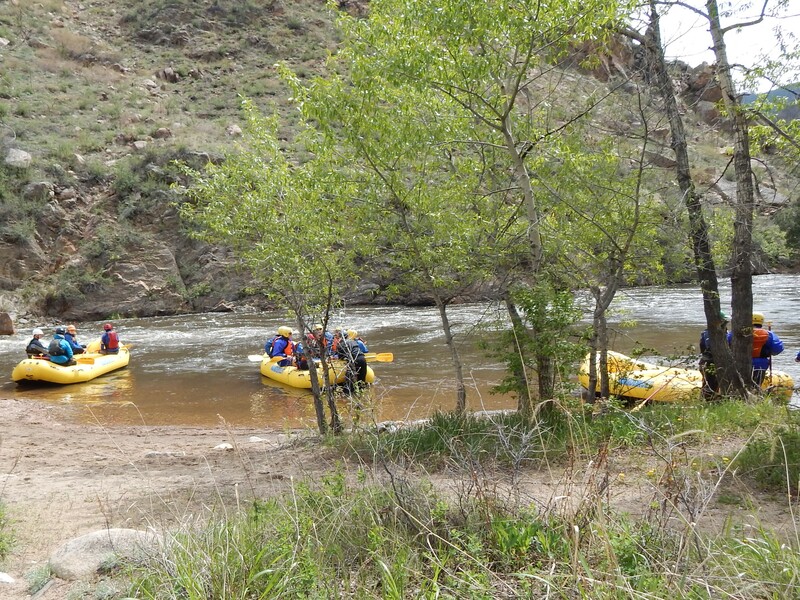 You can find more information on whitewater rafting on the Cache La Poudre River here. I hope everyone’s summer season is off to a great start. Stay safe and have fun over Memorial Day weekend.